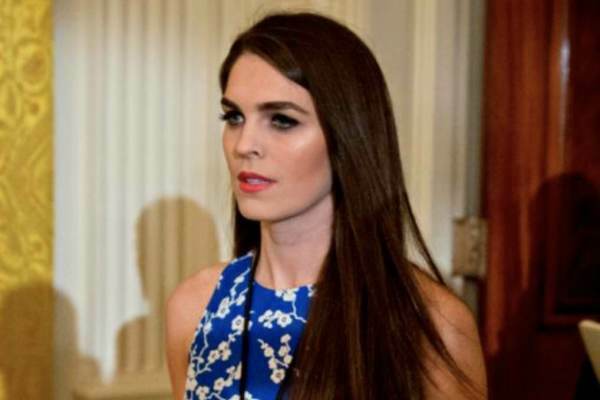 According to Maggie Haberman of The New York Times, Hicks’ resignation was not linked to her testimony before the House Intelligence Committee. “Hope Hicks departure is NOT about yesterday’s hearing, per multiple sources. She had planned it before, had been thinking about it for months. She had informed a very small number of people prior to Hill hearing that she planned to leave,” tweeted Haberman.